Lightspace hosted Tony and Shannon’s beautiful wedding on Saturday night. Â As jet setters the couple had images of their travels projected onto the drapes in Space 1. Â With saxophonist, bongo player, DJ and 130 cocktails style a fab night was had by all. Â The cake was very yummy btw. Â Many happy returns! 400 very well dressed people invaded Lightspace for the annual Summer Ball. Â This event is organised by 20 friends who each try to cajole 20 of their friends to buy tickets, with all profits raised donated to a nominated charity. Â This year it was Brainchild, an incredibly worthy cause. Â With Leah Rush + band providing the entertainment a fabulous night was had by all. Â A massive congratulations to the organising committee! 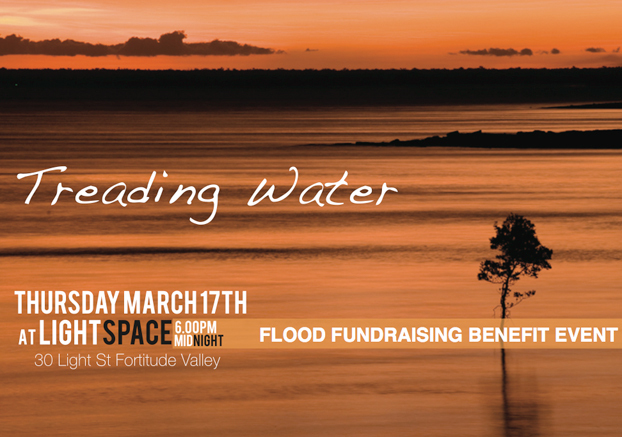 Lightspace hosted Treading Water, a mid-weekÂ fundraiser for the Premier’s Flood Relief Appeal.Â With some great bands playing including Silent Feature Era, Alan Boyle and The Shelby Riots, not to mention a special guest appearance by state MP Grace Grace, a fab night was had by all.Â A big thanks to Mat from AAA Backstage for organising such a worthy event. 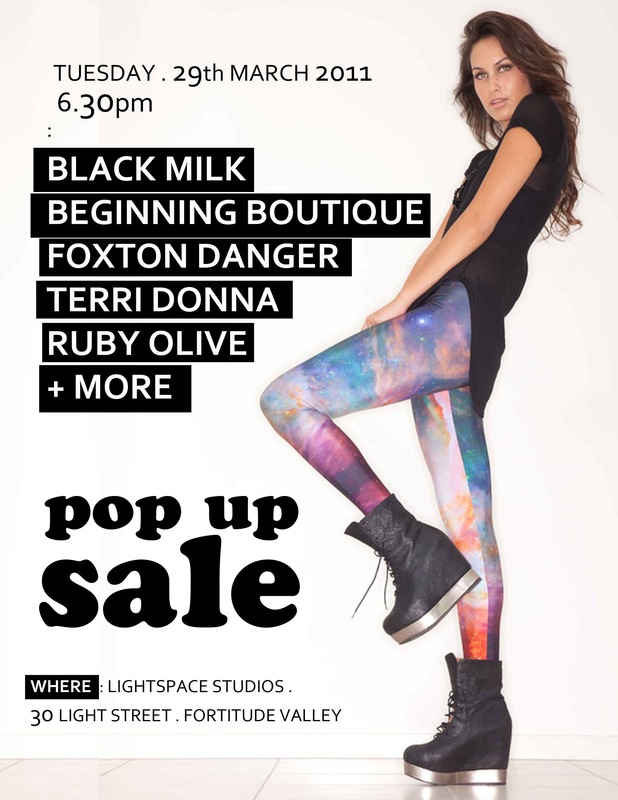 Don’t spend all your money on the weekend, Jesselle PR pop-up sale in the studios Tuesday night! It was a while ago but thought we’d post pics of our biggest event yet, with 600 of the Virgin Blue crowd getting down to a private performance by Marcia Hines, who is totally lovely btw. Â Not even a power blackout just before the event started could stop this one from being a great party. Â A big thanks to Brian from Chameleon who was a total champ on the night, getting a giant generator delivered within one hour to ensure things ran smoothly. 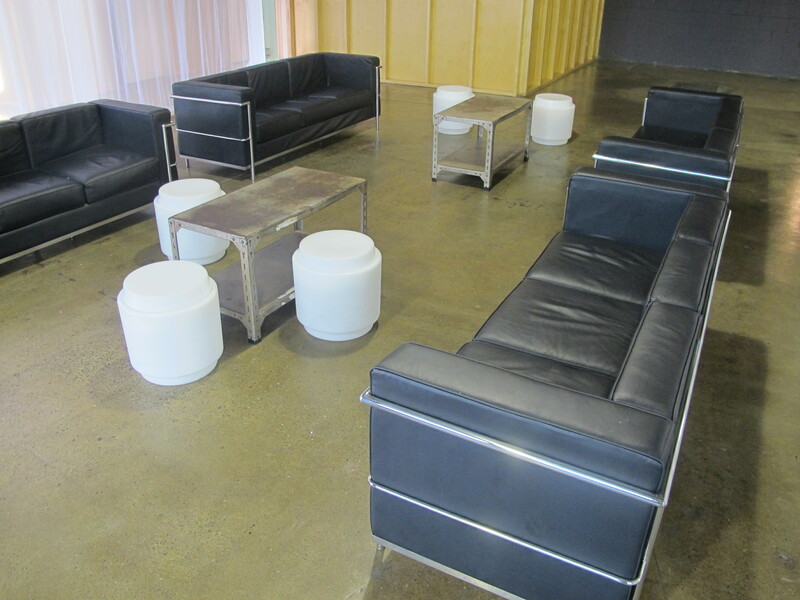 Make your ideal space at Lightspace, Brisbane’s one-of-a-kind event and co-working warehouse. Our purpose-designed interiors can be configured in many different ways. Create a custom launch, wedding or special occasion in presentation-mode, cocktail-style or a sit-down dining experience. Join an awesome community of creatives and small businesses in a permanent studio or casual desk space.